Audioboom / Is the cash Isa finally bouncing back – and is it still worth having? Is the cash Isa finally bouncing back – and is it still worth having? Put on your party hats, it's Isa season! After years in the doldrums could we have a proper Isa battle on our hands in 2019? Santander and Coventry Building Society have launched two best-buy easy-access tax-free deals, and that appears to have put some wind in the sails of This is Money assistant editor Lee Boyce. 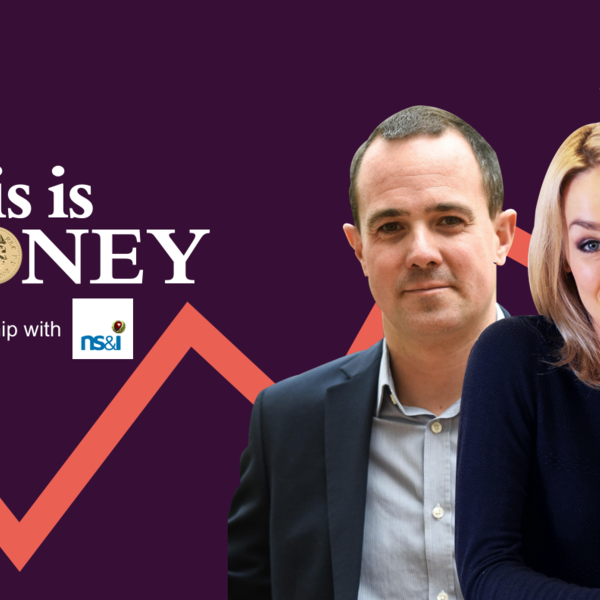 Editor Simon Lambert and host Georgie Frost – along with Lee – talk all things Isas: whether they are worth it, the options and importantly, are the new top rates a potential catalyst for more competition? Elsewhere, we take a look at new fintech firm Dozens, offering a five per cent return spotted after a recent London Transport advertising blitz. There is a victory for This is Money readers, as Virgin Money refunds credit card customers stung by charges after unwittingly setting minimum payments rather than paying the full balance when changing card. Simon runs the rule over a 95% interest-only mortgage launched by Newbury Building Society. Finally, we talk about our latest Freedom of Information request to find out just how many motorists actually get fined for idling engines to defrost windscreens.